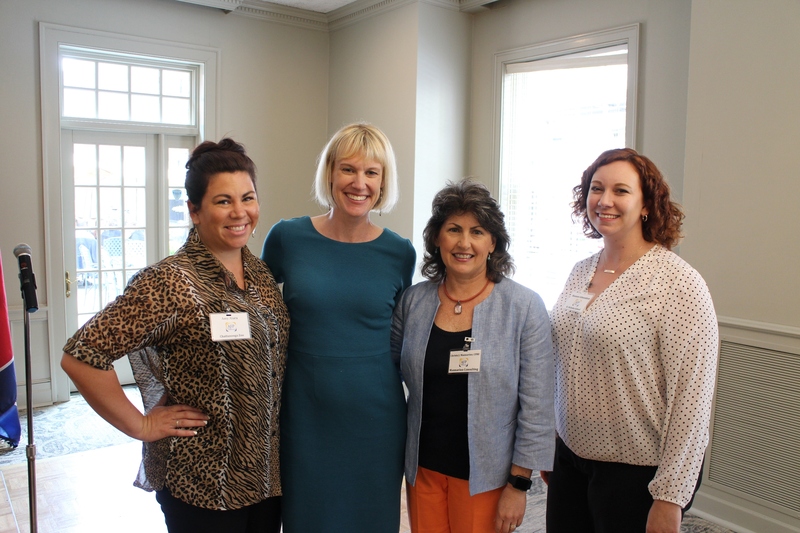 Since 1987, this active group has been supporting the philanthropic landscape in Chattanooga, Tennessee and the surrounding area. Whether you are a seasoned fundraiser, new to the field or an executive director of a small to mid-sized nonprofit charged with the development efforts of your organization, we would like to see you at an upcoming meeting. We focus on delivering innovative educational programs and events to help you reach your goals. AFP is your link to professional networking events, roundtable sessions, programs for advanced executives, mid-career professionals, and those new to the field. We also offer opportunities for volunteering, sponsor special events like National Philanthropy Day Chattanooga, and much more. Contact us to learn more and get involved! Nominate a person or organization for an NPD Award today! On April 17, hear from local public relations and communications leaders about how nonprofits can maximize their efforts to increase their organization's profile and reputation. 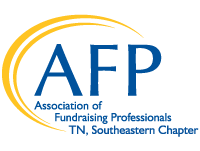 AFP TN, Southeastern Chapter is proud to announce it has received for the second time the Ten Star Gold recognition from the Association of Fundraising Professionals. Thanks to our members for everything they do to make our chapter stand out among the best! Read more at this link.